Would you like to study in English?  In order to be better prepared for university studies, or to help you take the labour market by storm, Mérici has set up four bilingual programs that promote fluency in English, while simultaneously maintaining the highest standards in teaching French. Half of your general and major-specific courses will be taught in English! As a result, you will become bilingual in your field of study, and you will be able to pursue university studies in either French or English.